When it comes to breakthrough therapies, sometimes it seems as though each new potentially life-saving drug comes with a price tag more expensive than the last. 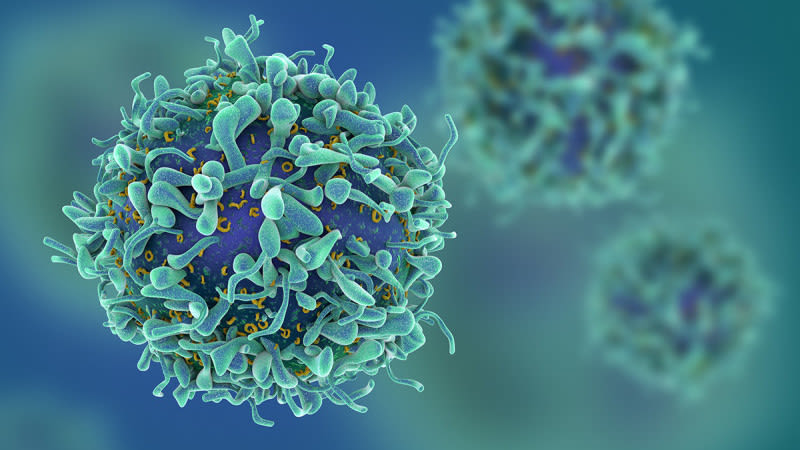 Novartis’ Kymriah, which became the first to win FDA approval for a groundbreaking new type of cancer treatment called CAR-T last year, priced its therapy at $475,000. A gene therapy from Spark Therepeutics approved in December to treat a rare, inherited form of blindness became the expensive medicine in the U.S. when it was priced at $850,000. But how much do these therapies really have to cost in order for companies to turn a profit? Drug-pricing crusader David Mitchell crunched some numbers and concluded that at least in the case of Novartis’ leukemia therapy, Kymriah, the price point could stand to be a lot lower and still turn a nice profit. Hundreds of thousands of dollars lower, at $160,o00. Over at Forbes, Novartis disputed that math, saying that assumptions Mitchell had made about things like manufacturing costs were off. But Mitchell also calls for more transparency, arguing that when taxpayer-funded research helped lead to the discovery of a drug, part of the conversation needs to be how much a company should be able to profit. With more breakthrough therapies on the horizon, it seems unlikely that this debate is going anywhere any time soon.